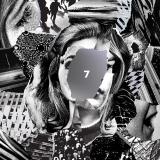 7 is ranked 4th best out of 8 albums by Beach House on BestEverAlbums.com. The best album by Beach House is Teen Dream which is ranked number 195 in the list of all-time albums with a total rank score of 14,280. Members who like this album also like: A Moon Shaped Pool by Radiohead, Carrie & Lowell by Sufjan Stevens and To Pimp A Butterfly by Kendrick Lamar. 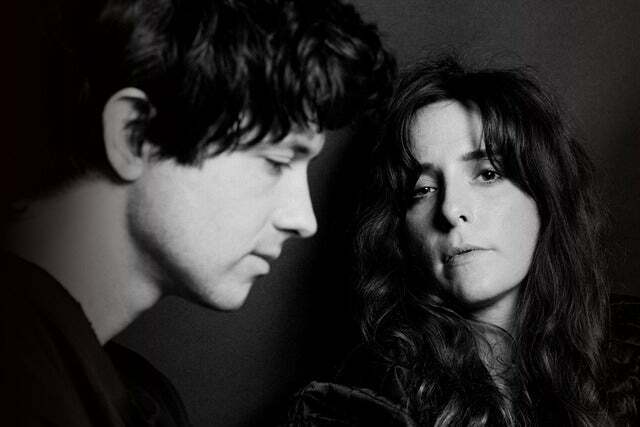 Related links: top tracks by Beach Housetop tracks of the 2010s, top tracks of 2018. Showing latest 5 ratings for this album. | Show all 488 ratings for this album. "we change all the tiiiiime"
Love it, excellent dream pop! God, this band can create a mood like no-one else - but on 7, Beach House sticks the landing with their best set of songs since Teen Dream. The run of three in the middle is bloody stunning, and feature the most beautifully assembled layers of instrumentation I've heard in a long time. So funny to see this series of negative ratings with not much analysis. Beach House has improved enough in their career to easily become one of the most solid and fascinating artists of this decade. 7 may be one step under Teen Dream and Bloom, but is still a precious composition in wich they innovated some work in their own terms. They sound more blurry and dreamy but the songs work very good if you appreciate them independently. I saw them live some weeks ago and the result with the new songs were more than satisfactory, very atmospheric and fluid. All in all a quality record that will hardly be out of the top 3 this year. I have this album in my top 10 for 2018. I think its a very beautiful album, as Beach House always delivers in that aspect, and has a handful and standout songs. @Pretender, The rank scores will change values once the year ends. Also this is easily one of the best years for music this decade and its only September. It's especially better than an underwhelming 2017. It's weird that this album is suddenly getting a lot of hate now that it's ranked as #1 for 2018. Not saying people aren't allowed to have different tastes just seems to me like it's one of those instances of people hating on it just for being #1. Whatever, I still think it's a beautiful album and I honestly can't get enough of Drunk in LA.